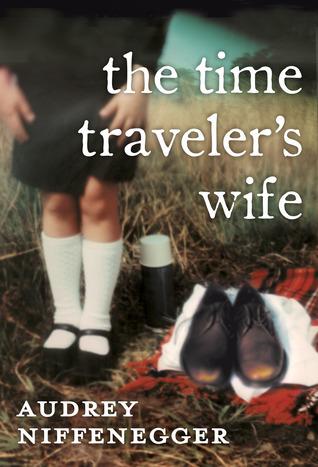 If you have books that you think fans of ‘The Time Traveler’s Wife’ would enjoy, bring them to the book discussion. If someone likes your book, you can exchange it with one of theirs, or just set a price for a sale. ps: We have the book instore. To rent, please make your way to no. 72, Jalan SS15/4, 47500 Subang Jaya, Selangor. This entry was tagged Book club, Interaction, Readers, Romance. Bookmark the permalink. ← Puffin Virtually Live celebrates Roald Dahl Day!